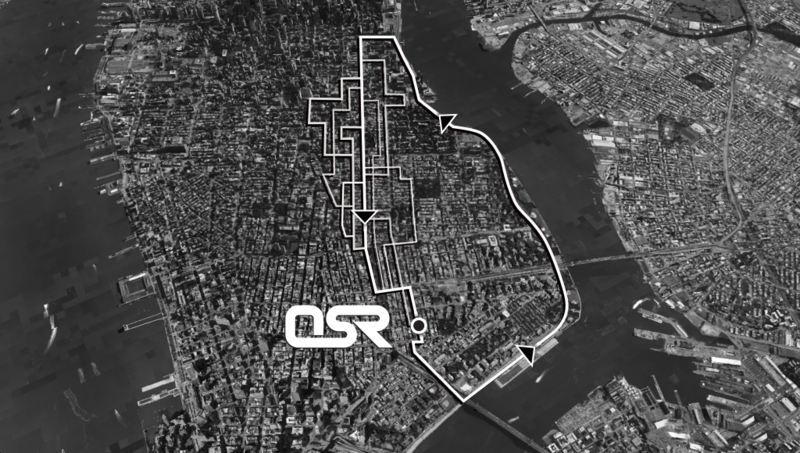 Meet 7:30pm at Human Nature NYC, leave to run at 8:00pm SHARP. Bag check, changing and rest rooms provided (time your arrival accordingly). – East River Path North to 34th St.